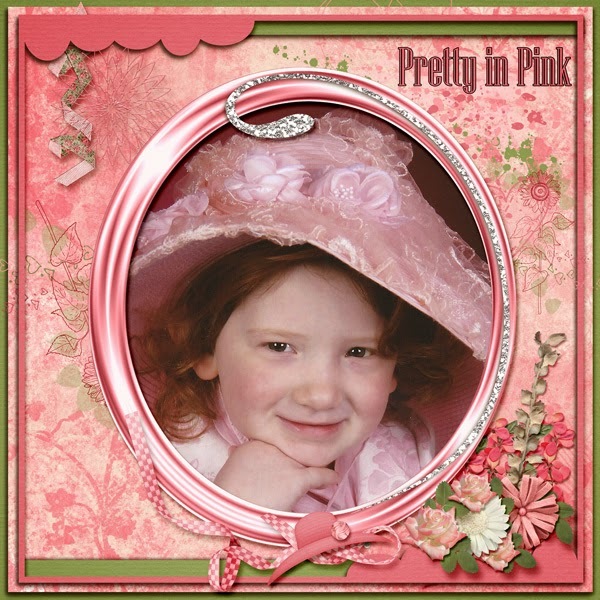 I was fortunate to be selected to work with a kit from PBDesigns called In Mommy's Closet. It's an adorable kit!! 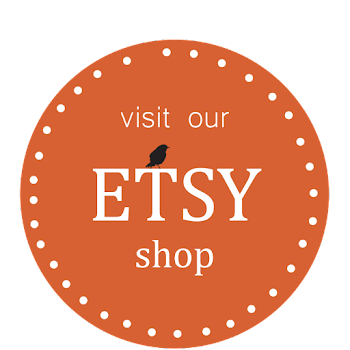 The kit is available at ScrappyBee. Click on the image of the kit to go to the store! Or click here. ScrappyBee is an open gallery but no outside links are allowed. I will be posting more of my layouts there! 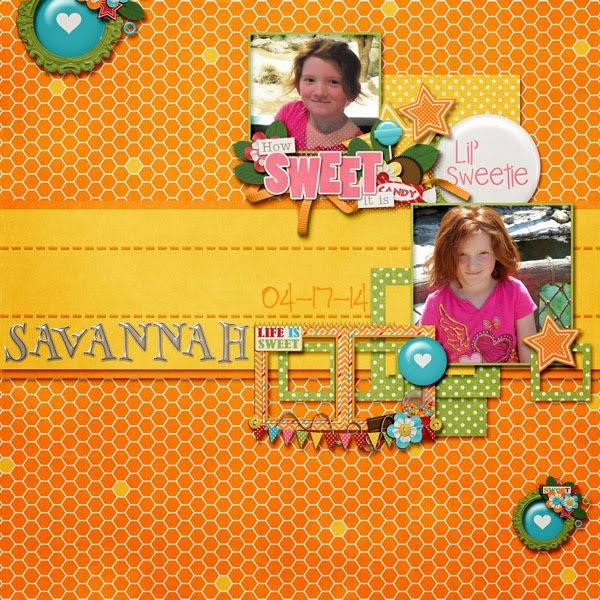 I was fortunate enough to be selected to work with the new template release from Christaly Scrap, In The Air. These templates are available at Escape & Scrap. 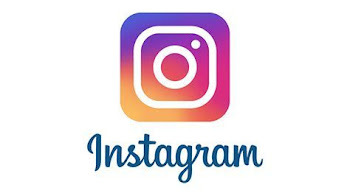 Be sure to stop by Christaly's Facebook Page and leave a little love or see what is new. This layout using In The Air, Temp 4, by Christaly. 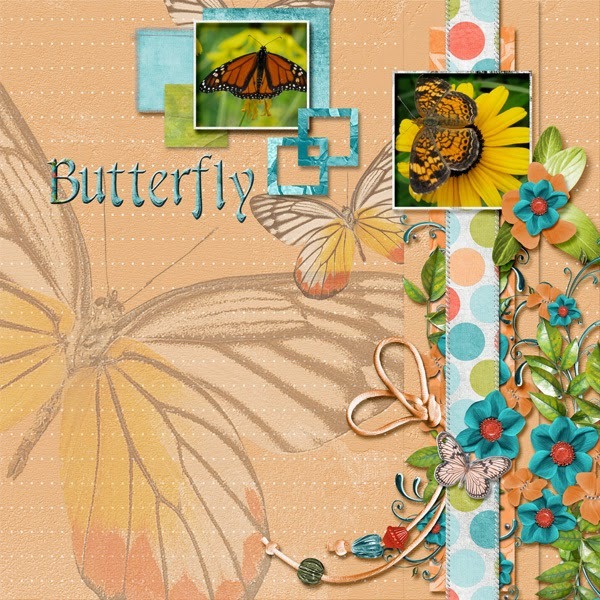 The kit is Butterfly Garden Bundle from Kathryn Estry. This layout uses In The Air, Temp 3, from Christaly. The kit is Keukenhof 2 from Kathryn Estry. 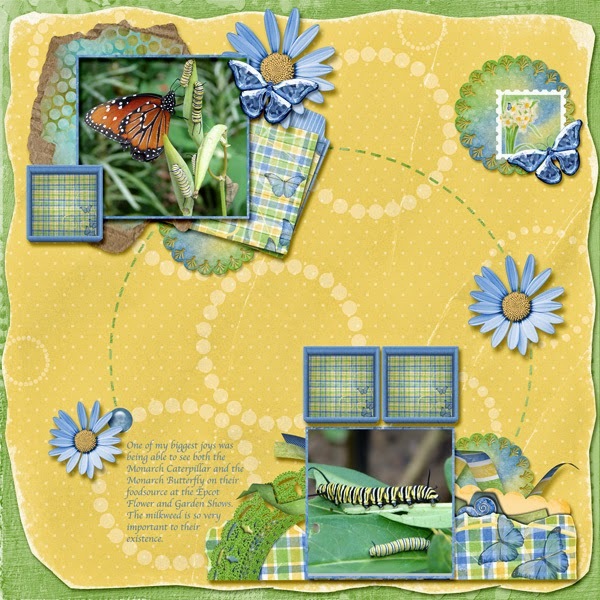 This layout uses In The Air, Temp 1, by Christaly Scrap. 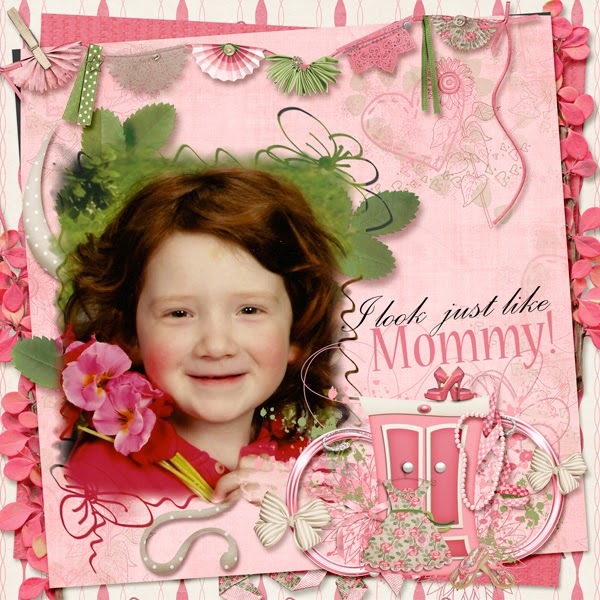 The Kit is Project 2014 June: Life Is Sweet from Designs by Connie Prince.